This is a One Size Diaper Cover . 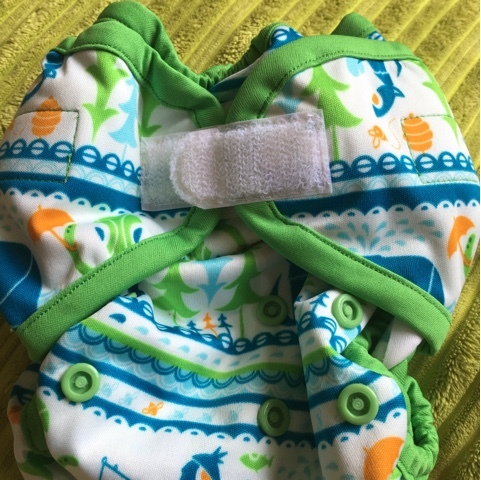 To be worn with fitted diaper, prefold, Flip stay dry insert, Rumparooz 6r Hemp insert or Capri Insert. These inserts sold separately. Price : RM59 each inclusive shipping. ✅ Serius Buyer Only Pls.